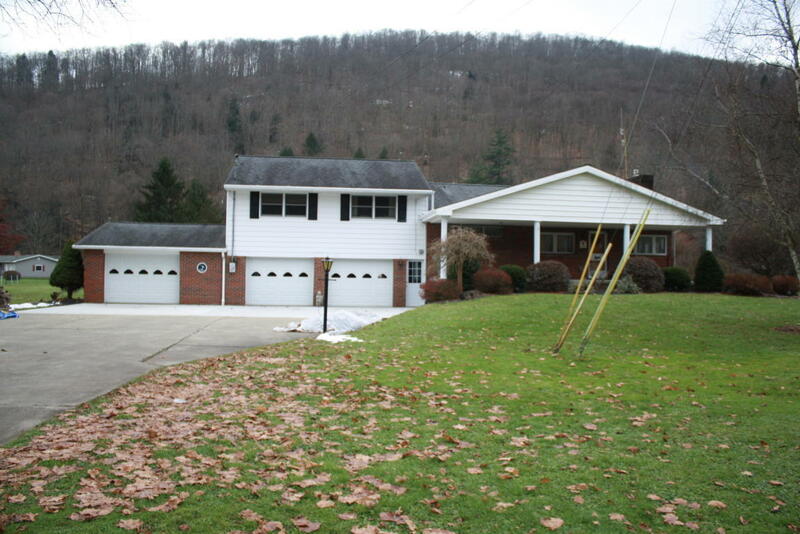 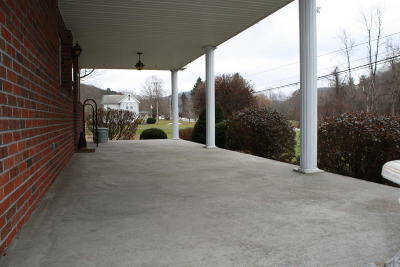 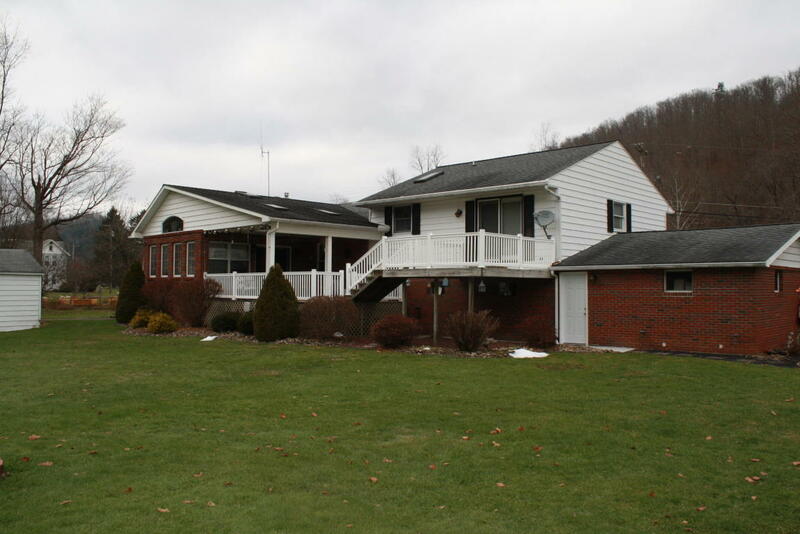 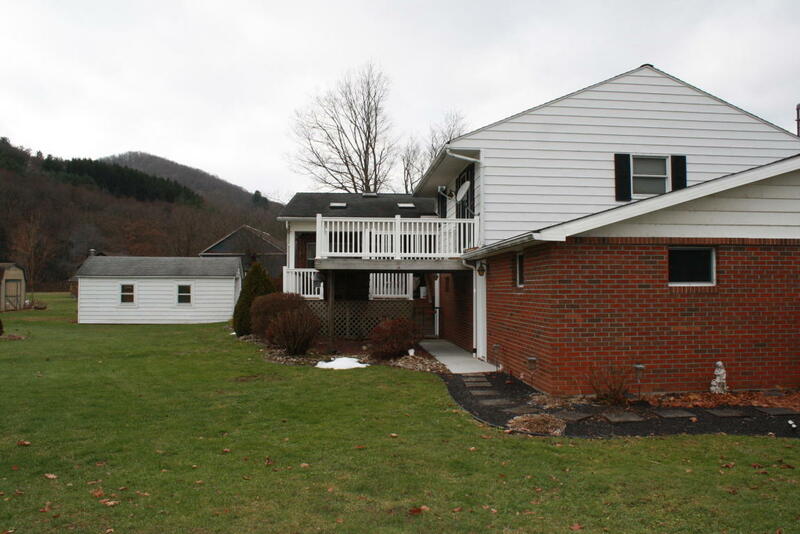 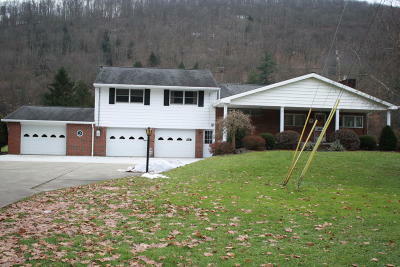 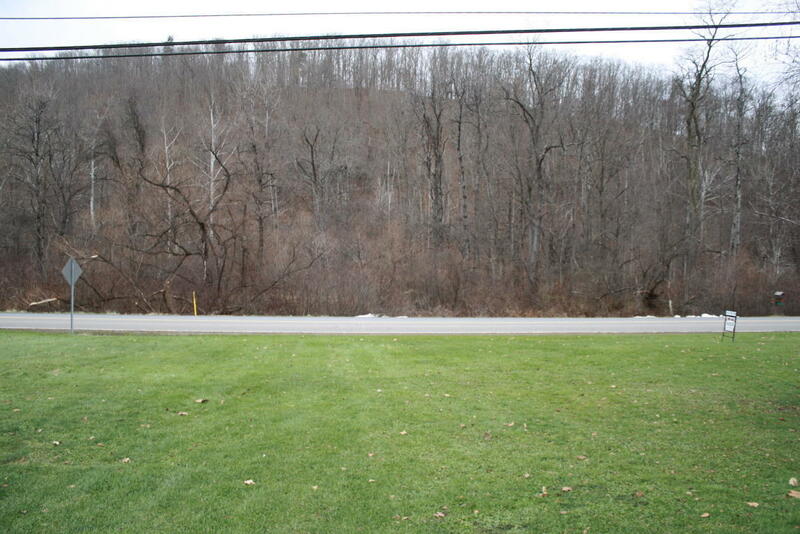 2033 Rich Valley Road a well built four bedroom two bath home on 1.7 acres with stream frontage. 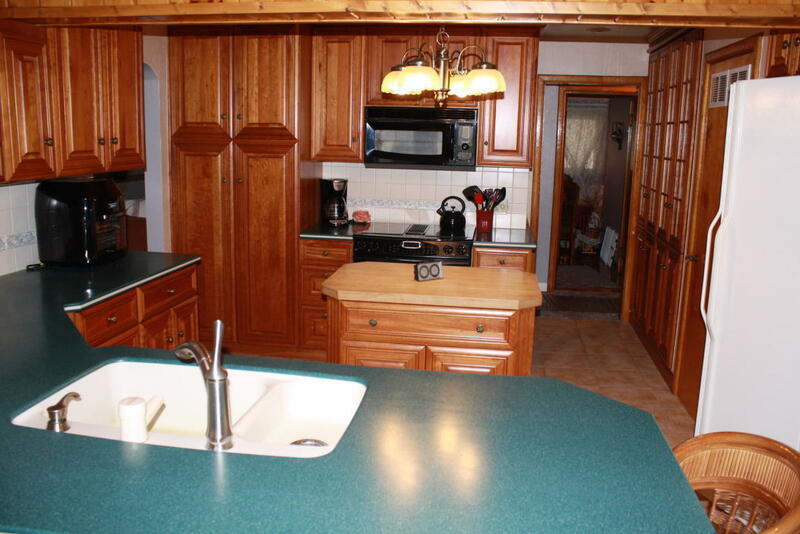 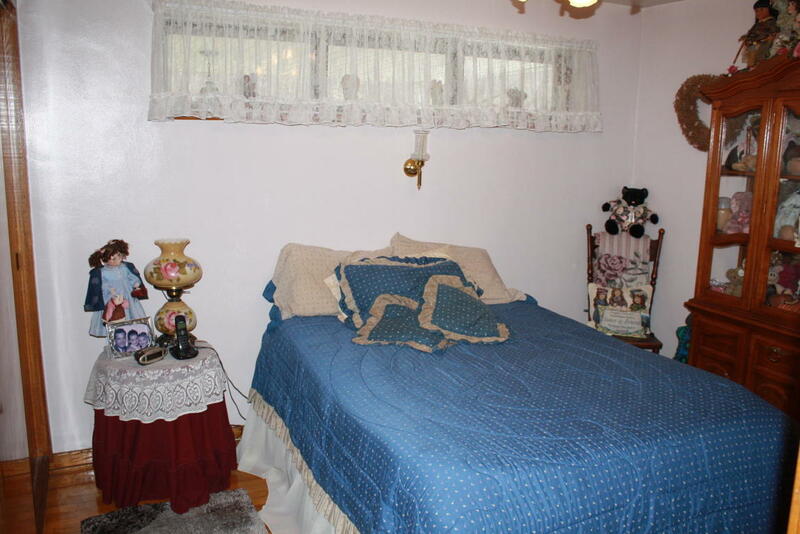 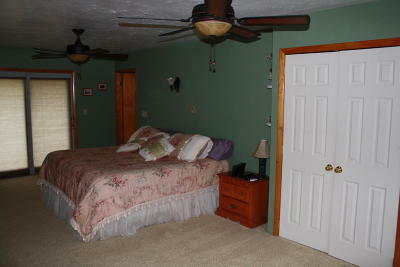 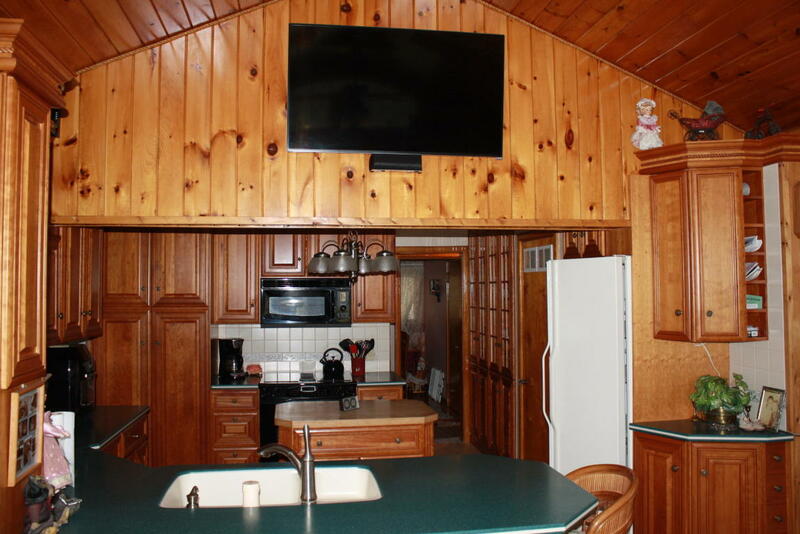 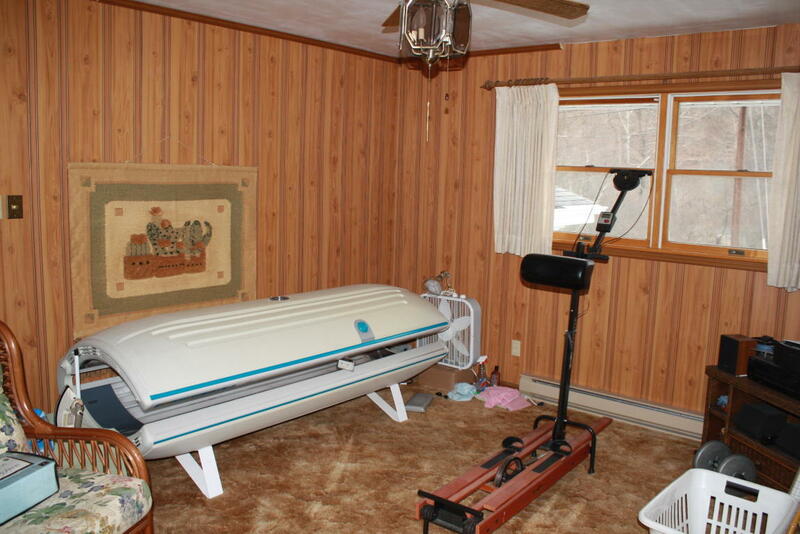 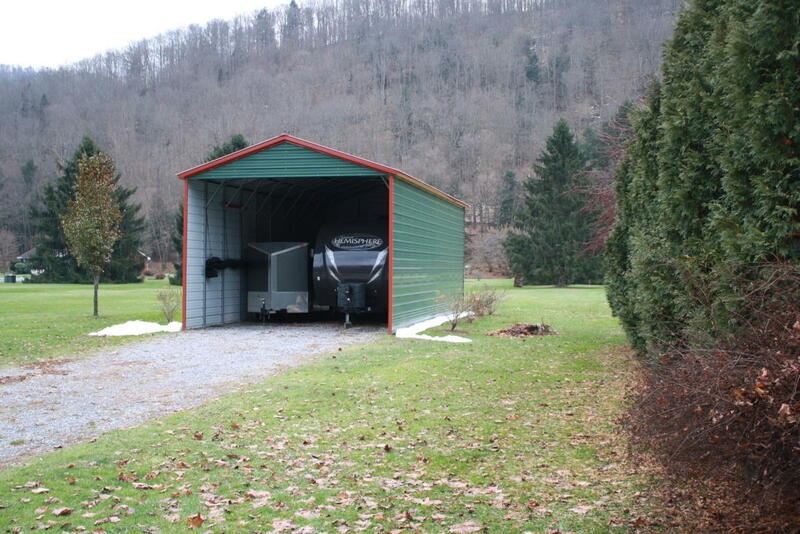 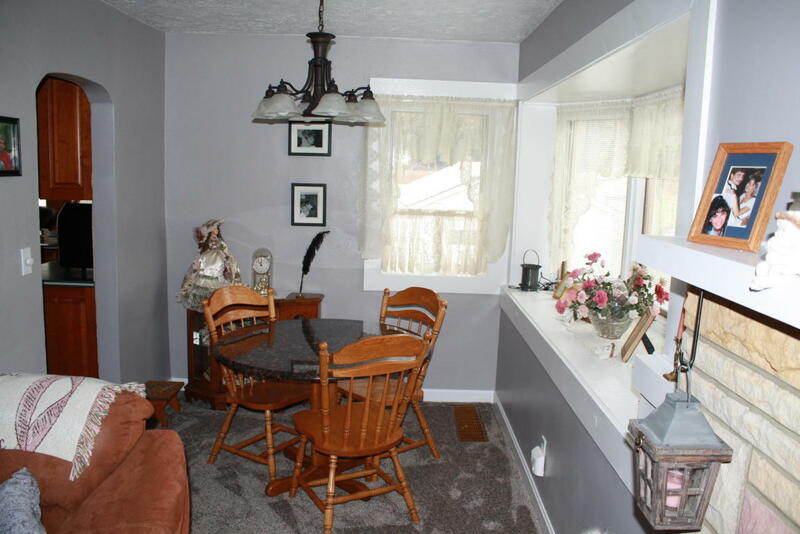 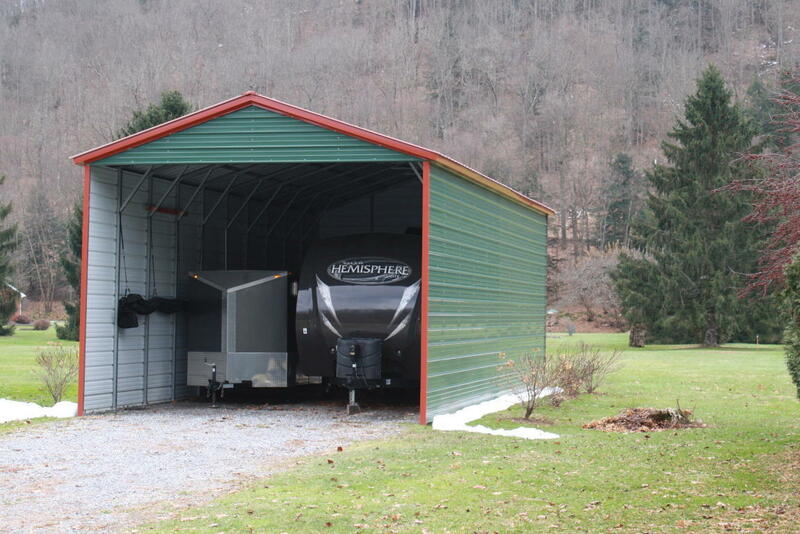 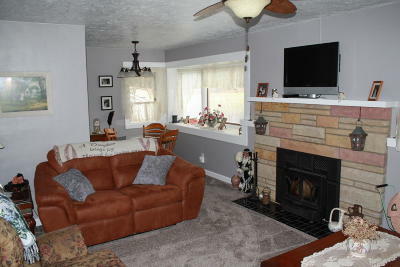 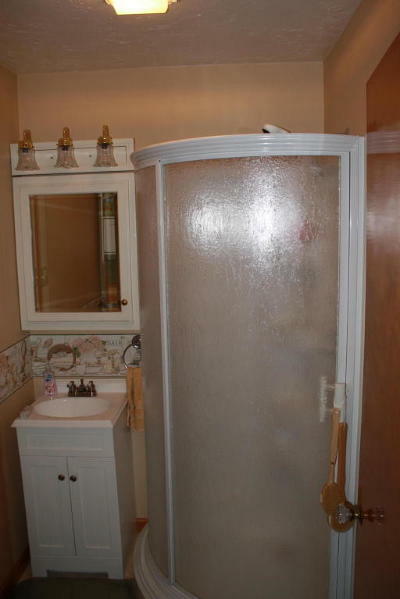 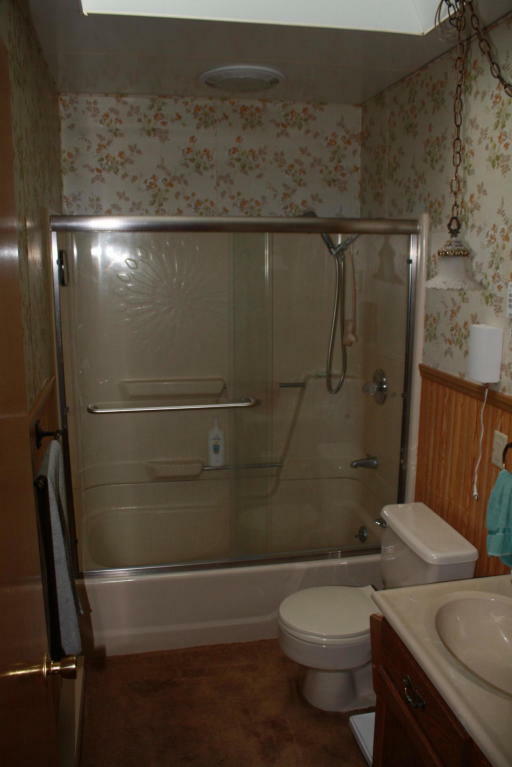 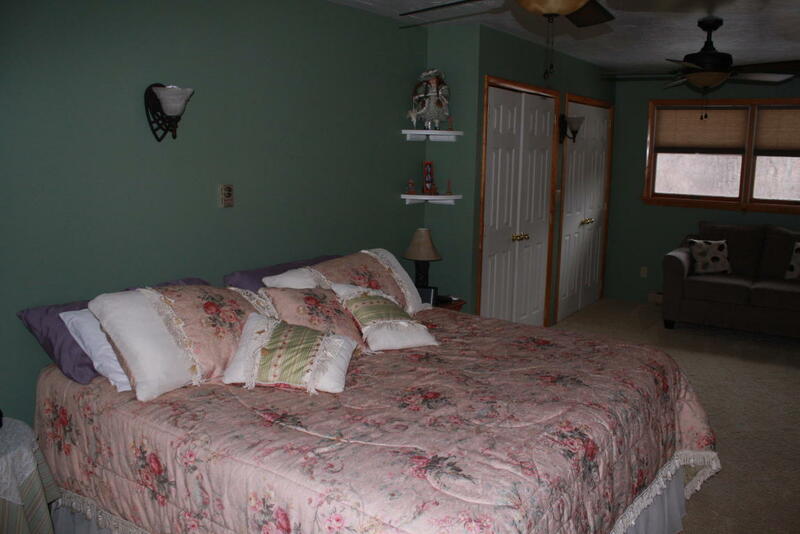 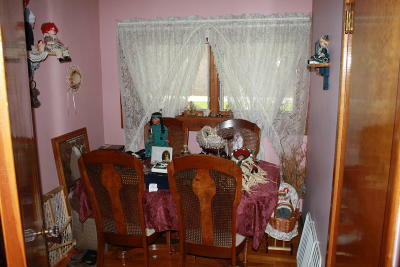 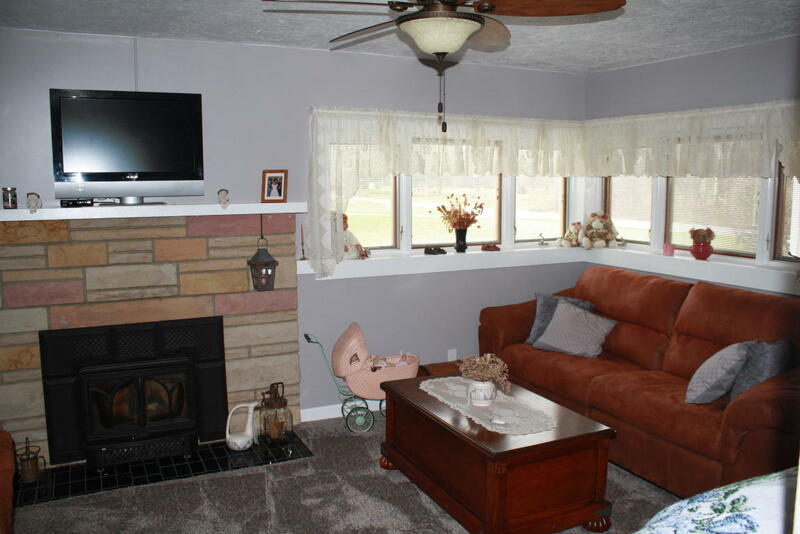 This property is located on four lots, has five garages, dual heat, central air. 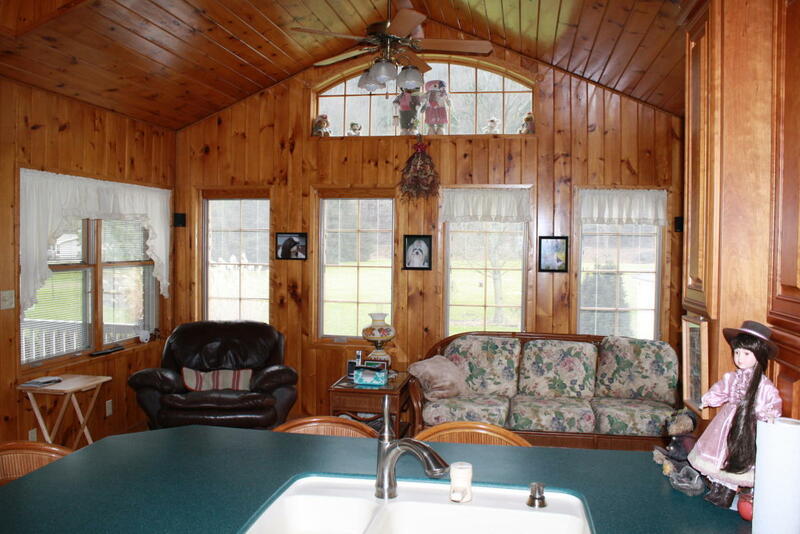 Cathedral ceiling in sun room attached to the kitchen that has beautiful cherry wood cabinets. Skylights in house are rain and motion activated, wood burning fireplace in living room also a great deck in back of the house for entertaining.